Photo A day Month: Day 26! Today's prompt needs you to get out of your house and find a park, because the prompt is park benches. 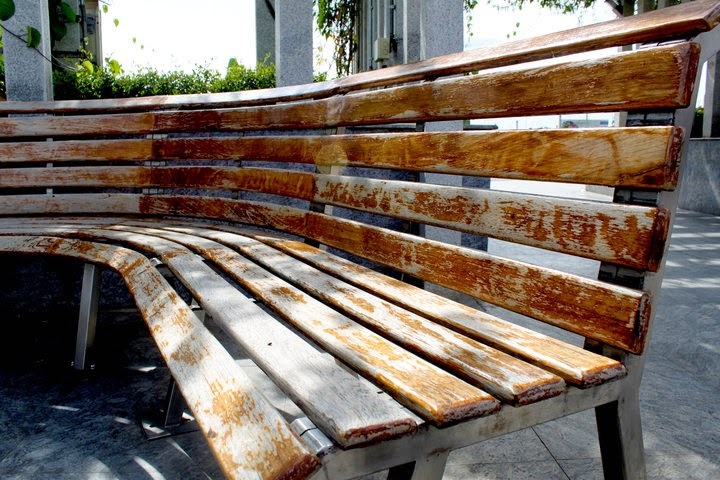 People have endlessly taken pictures of park benches, how differently or better than many can you do? For reasons unknown to me, a park bench is a great photography subject. Let me see your shot.